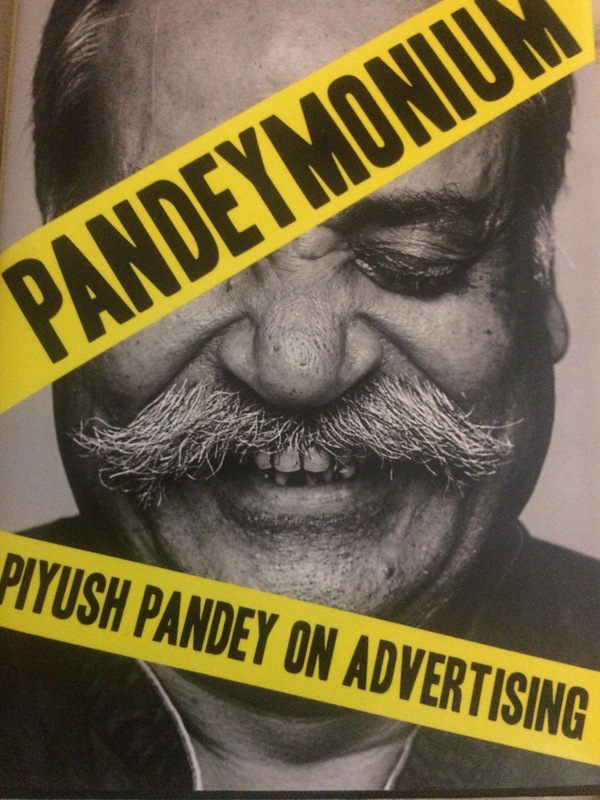 was a great read ,since it’s about his time at ogilvy ,and giving some of his best work in the field of advertising ,that we even recall today The one like the Fevicol ads ,the fevi quick fishing advertisement to give a few examples ,the book by Piyush Pandey also gives you the insights on the importance of experiences in life ,observation and how sports and games like cricket can teach you a lot on planning and running a company . Also quotes like “don’t let the child in you die ,He or she is a genius you are not.” tell’s you the source of his inspiration . Last but not the least the more insecure you are about your idea the less you will share it and the less the possibility for a good idea to became a great one. 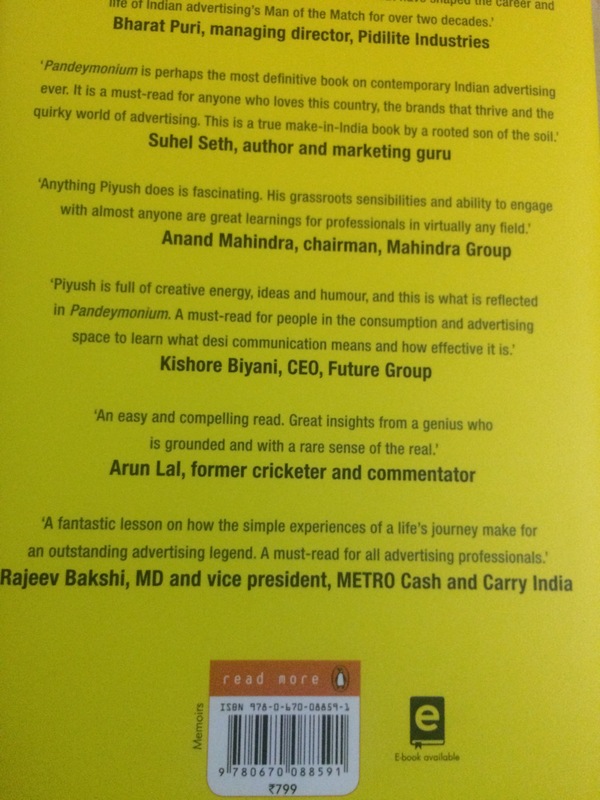 The book is a must for all advertising students and ones looking to make memorable ads in advertising . Elon musk -Book review ! !